I enjoyed Interstellar. Despite a few plot holes and questionable motives in the overall story, I was impressed by the grand spectacle of space, mixed with the relatable human elements embodied by its main characters. The film does an excellent job in reminding us that great stories are about people. 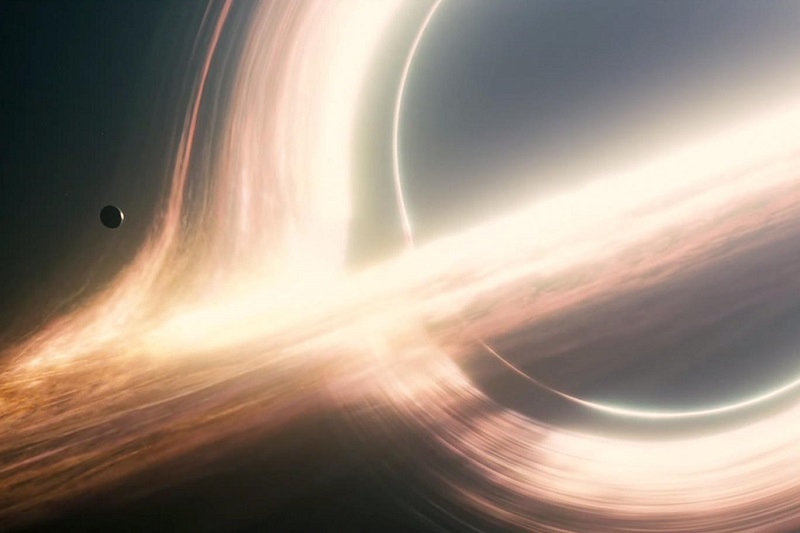 The Science of Interstellar is a companion book to the movie. 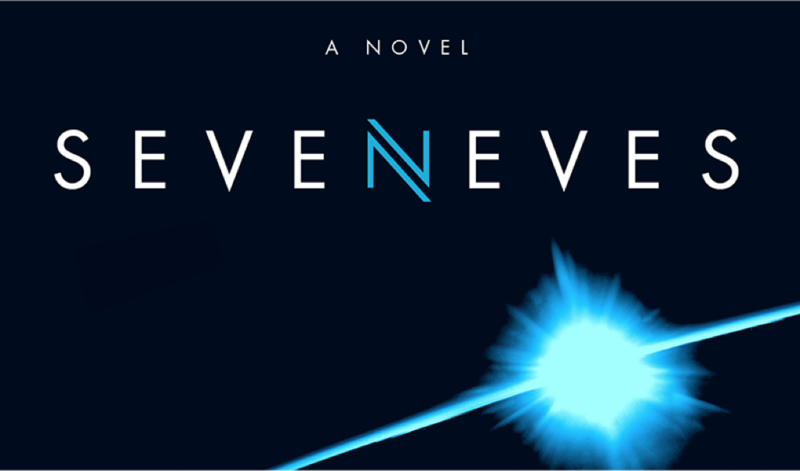 Written by Kip Thorne – an astrophysicist by trade and the science advisor to the production – he spends a few hundred pages to get the casual movie-goer to understand the physics behind many of the special effects and plot points. 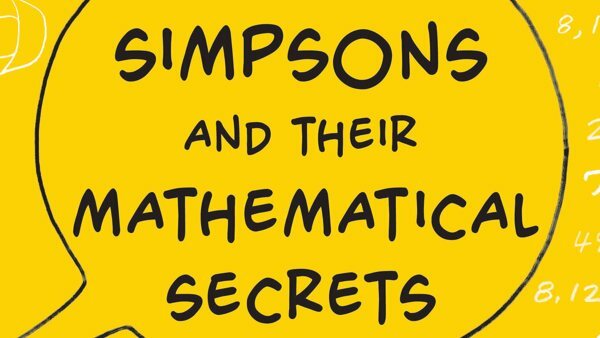 Without scaring away readers with equations, the book leans heavily on diagrams and analogies to convey possibilities in the physical world, given what we know of the universe and its natural laws. For whatever reason, theoretical physics has demonstrated a rich history of outreach to the everyman. From Carl Sagan to Stephen Hawking to Neil deGrasse Tyson, there are novels and textbooks and TV series aimed at explaining the fundamental laws that govern the universe to folks with no background in the subject matter. Doing this well has required patient metaphors, exceptional storytelling, and compelling presentation; the field of physics is tremendously lucky to have some of its influential members step up and popularize the work that would otherwise be completely abstract. Since there have been so much work already done to educate non-physicists about physics, I’d say that the bar for excellence is considerably higher than that of other technical fields. 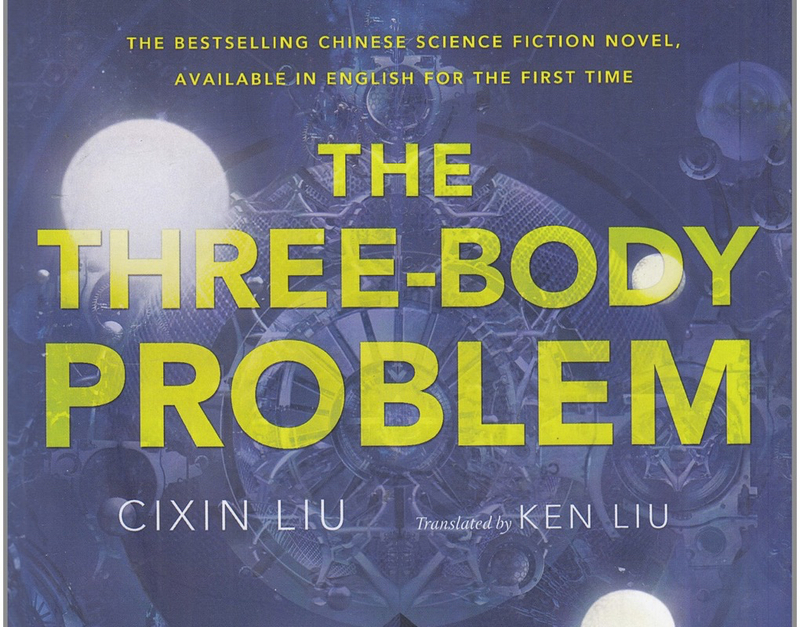 The book is informative and focused – to a fault – on the progression of the movie, but it is also trying to measure up against the likes of A Brief History of Time and Cosmos, and I found it to be less engaging and just less well-written. Its science is undoubtedly accurate, but the presentation and overall flow of its contents was jarring from chapter to chapter, and even the explanations lacked the cohesion that many of those other great works have employed to explain the same phenomena. Maybe I’m just not the intended audience; the movie had made claims about its scientific accuracy, has been subsequently criticized in not discovering on that promise, and The Science of Interstellar serves as an authoritative rebuttal to armchair physics critics. Even though it does not quite measure up to the accessibility of other popular works about physics, the book does deliver on its namesake: it explains the science behind Interstellar.